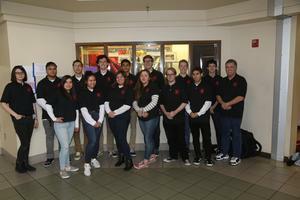 Hemet took 3rd place and 3rd in the Super Quiz portion of the event. 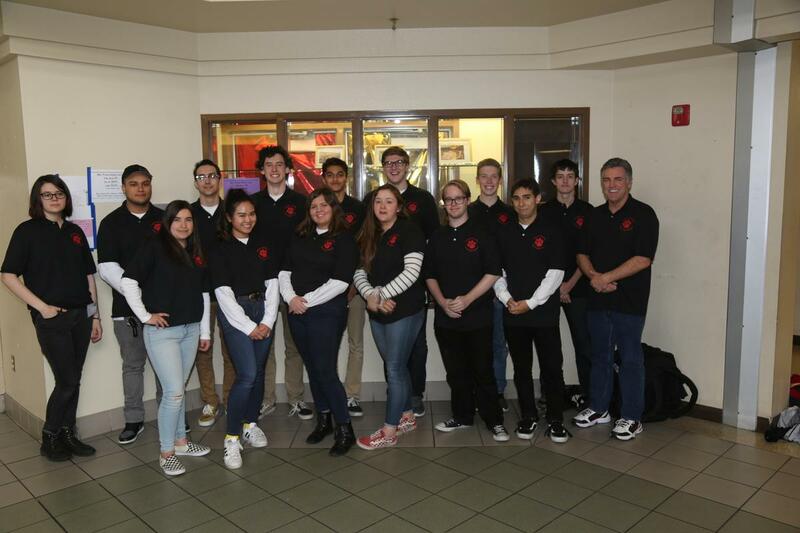 The Hemet High AcaDec team participated over the past two weekends in the 36th Annual Riverside County Academic Decathlon at Vista Del Lago High School. 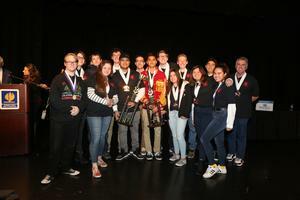 There were 19 teams from 17 Riverside County School competing for the crown and the chance to go to Sacramento to compete for the California Academic Decathlon championship. 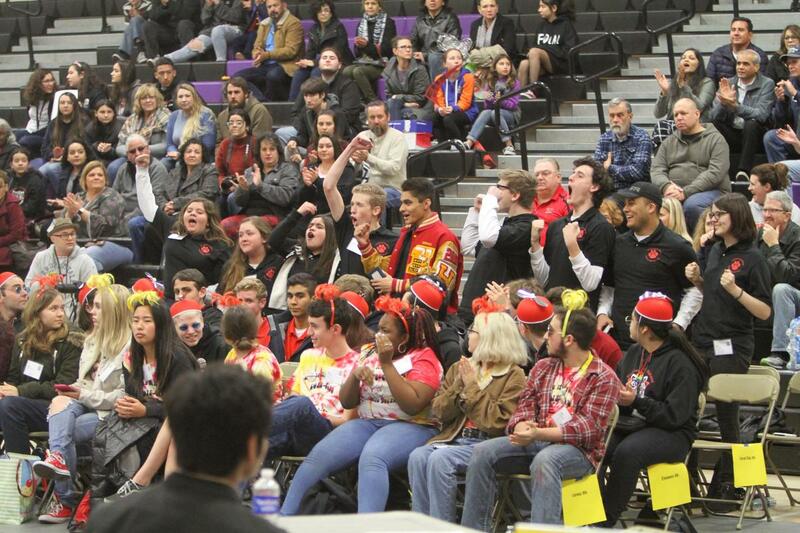 This year’s theme for the competitions was “The 1960s: A Transformational Decade. The Bulldogs had 14 student competitors broken into two teams, a Red and a Gold. 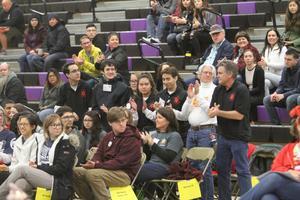 Each team had three levels, a varsity, scholastic and honors, each with up to three members per team. 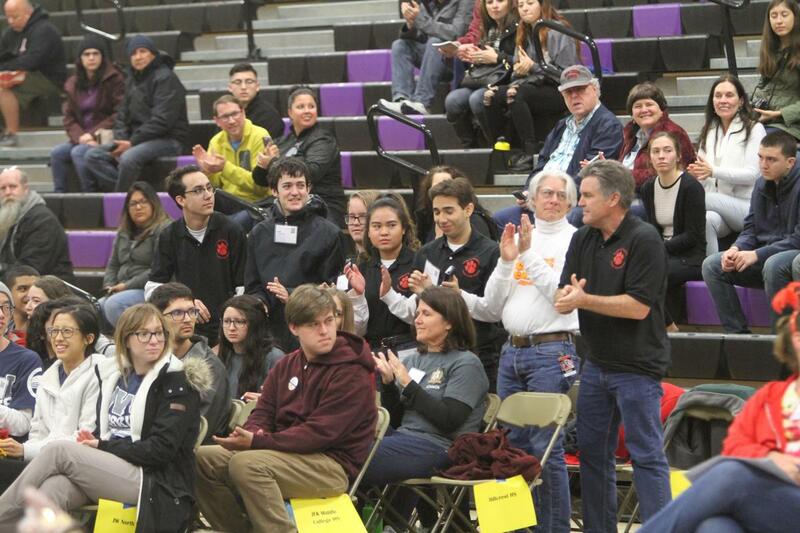 All team members competed in seven events to earn team points in written events in mathematics, economics, art, music, literature, science, social science and in the Super Quiz. Some of our Super Fan students also made the drive over to support our Decathletes. 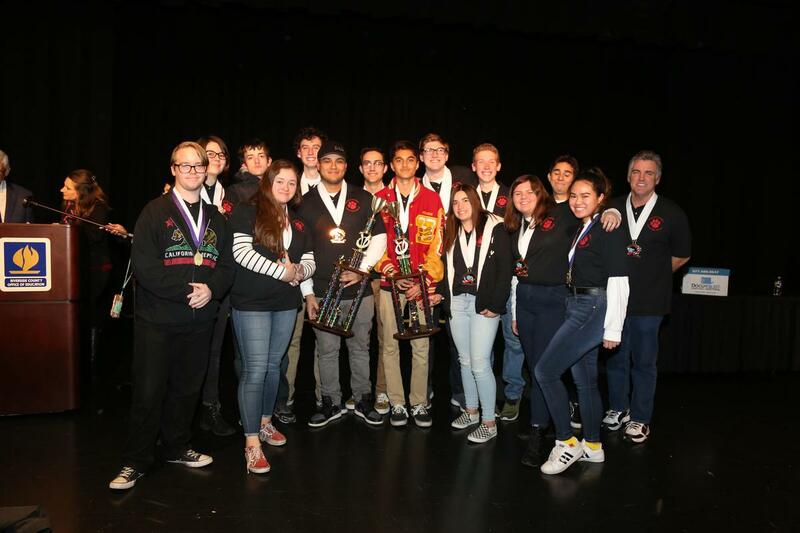 Overall Hemet had many individual medal winners and took 3rd place overall in the Super Quiz and also finished 3rd in the competition. Elsinore won again this year followed by West Valley.